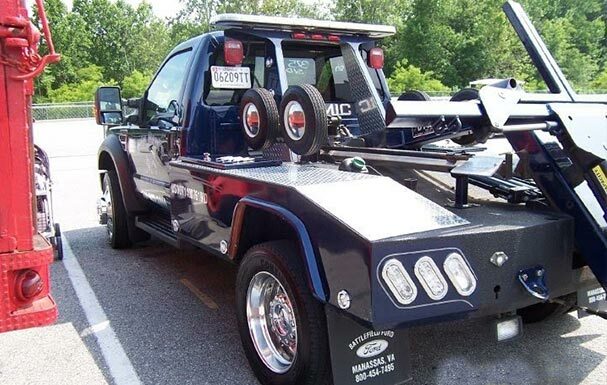 We offer prompt, efficient vehicle impounds to real estate owners, property managers, condominium owners, and more! 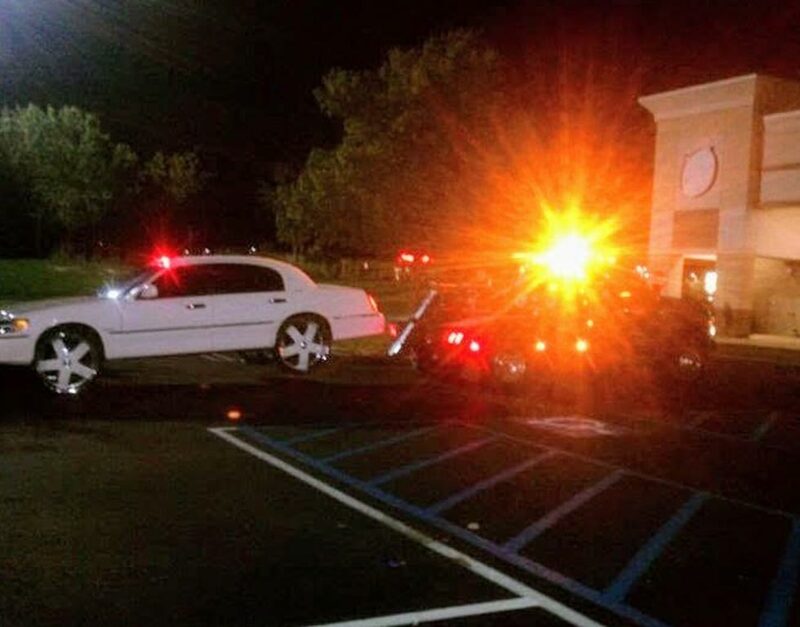 Our 24/7 service ensures your property will remain clear of all abandoned or unwanted vehicles, which we will safely tow to a secure impound lot. 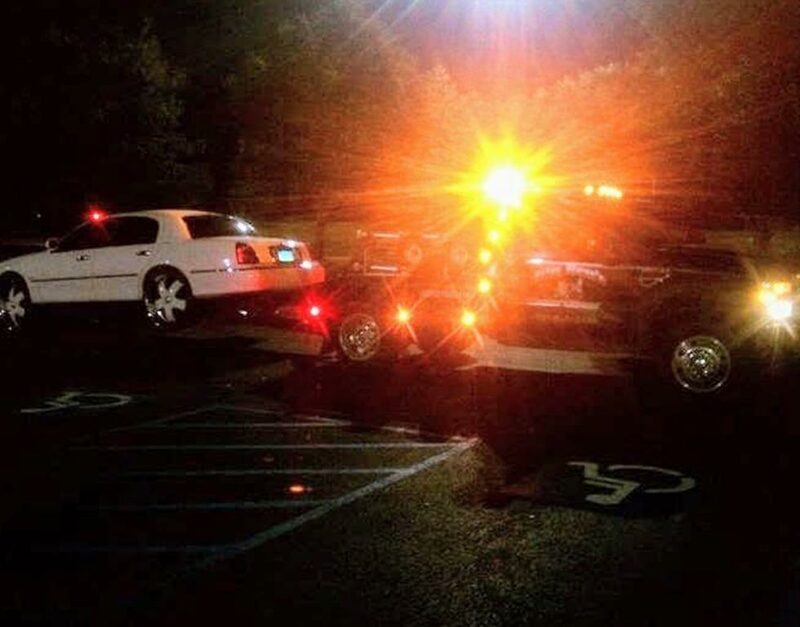 We work around the clock to make ourselves available to you whenever and wherever you may need us. 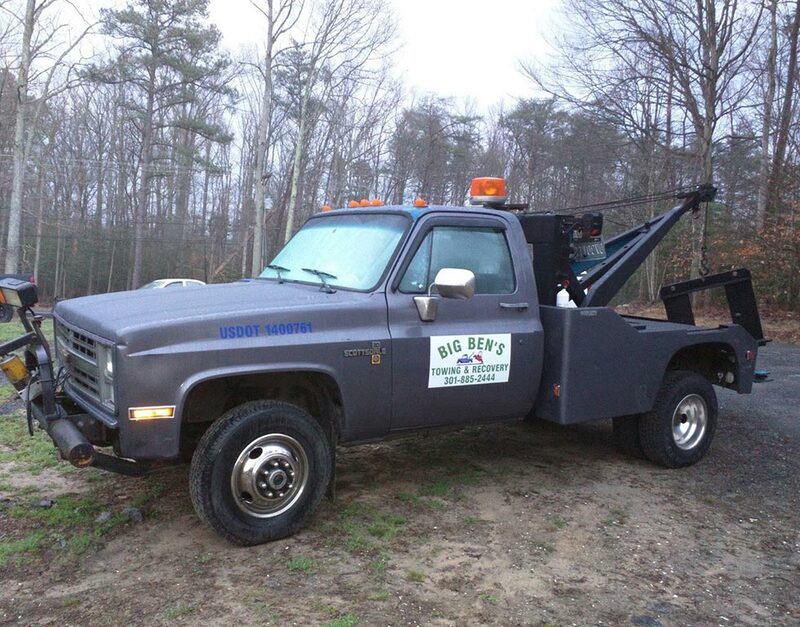 Whether it’s the early evening or the crack of dawn, when you call Big Ben’s Towing & Recovery, somebody will be waiting on the other end of the line to send an operator to your location at a moment’s notice. 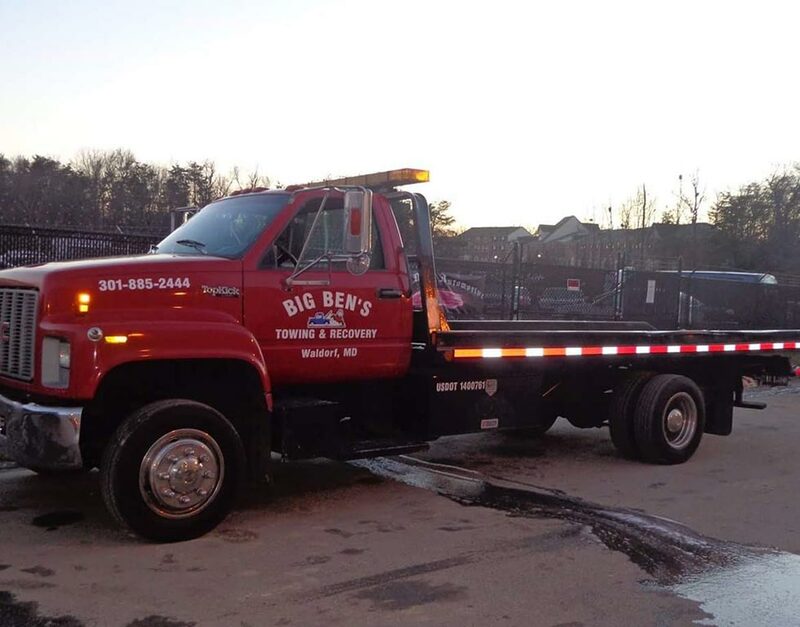 Over the past decade and a half, Big Ben’s Towing & Recovery has established a reputation as our region’s go-to towing, impound and roadside assistance provider. 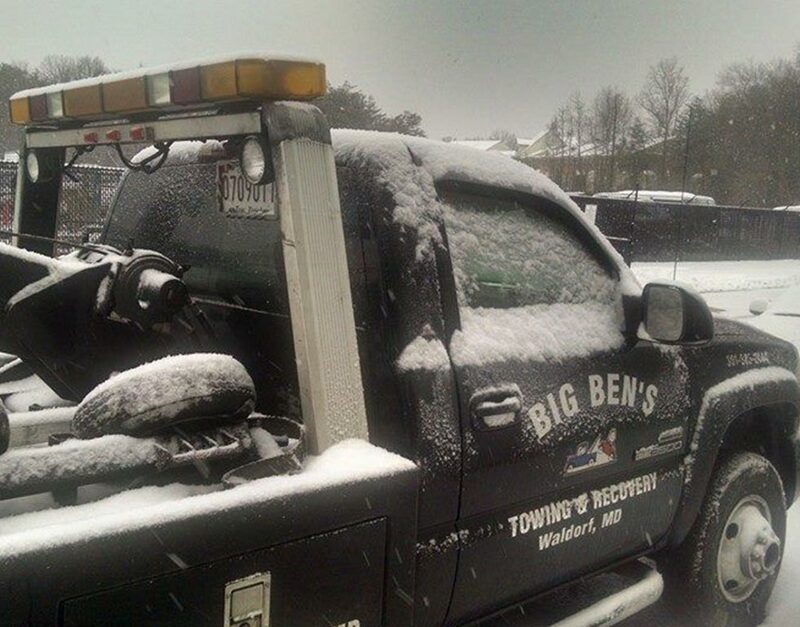 It’s a testament to our quality of service that our neighbors know to call Big Ben’s first when they need reliable towing services. 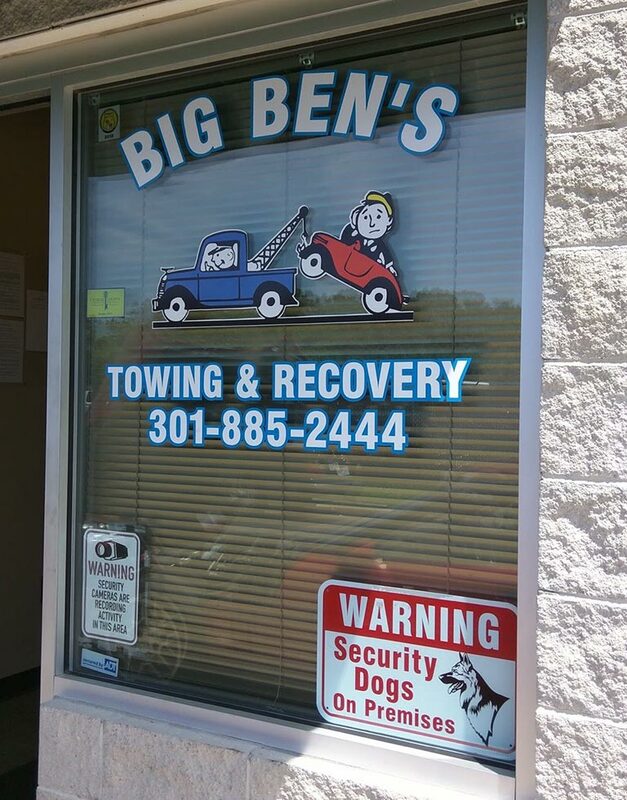 Big Ben’s Towing & Recovery is a full-service, family-owned-and-operated towing company located in the heart of Charles County, Maryland. 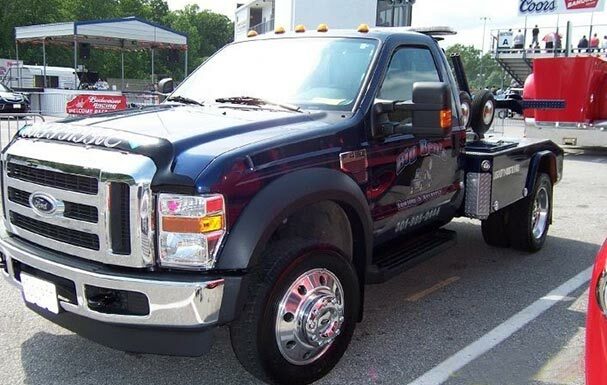 In business for over 16 years, we specialize in towing, roadside assistance, private property impounds and more, all at the industry’s most competitive rates. 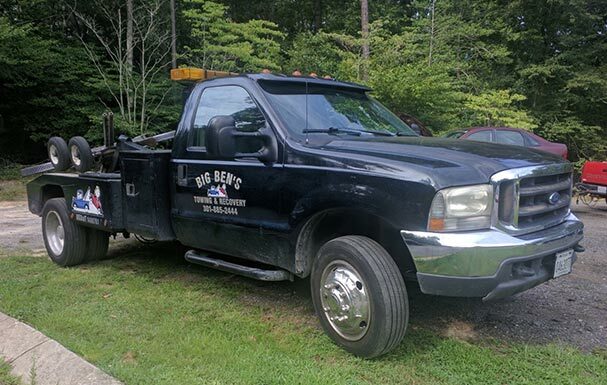 Big Ben’s works diligently to ensure prompt, courteous and dependable service for our customers. 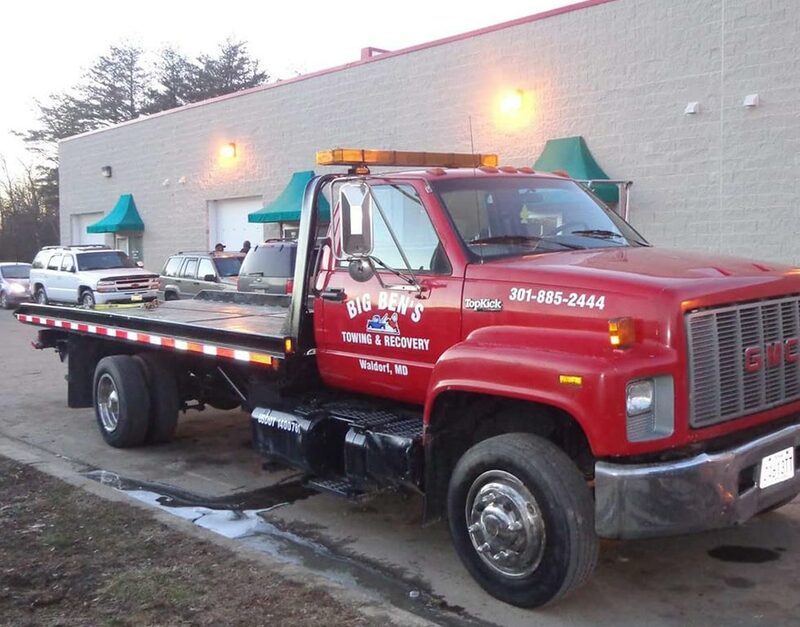 We boast an inventory of state-of-the-art trucks and equipment, which allows our highly trained staff to perform clean, damage-free work the first time, every time. 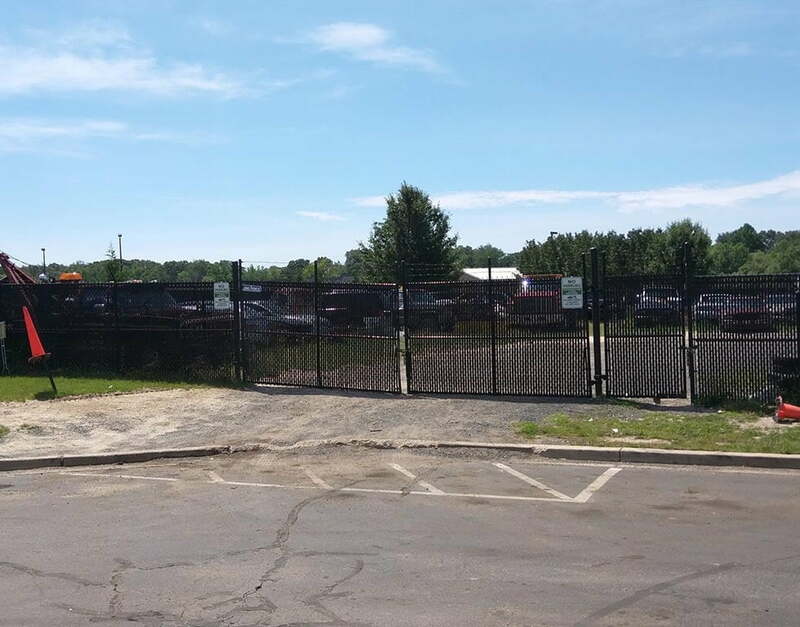 Our technicians provide honest, professional service that leaves our customers satisfied and earns us their business for life. 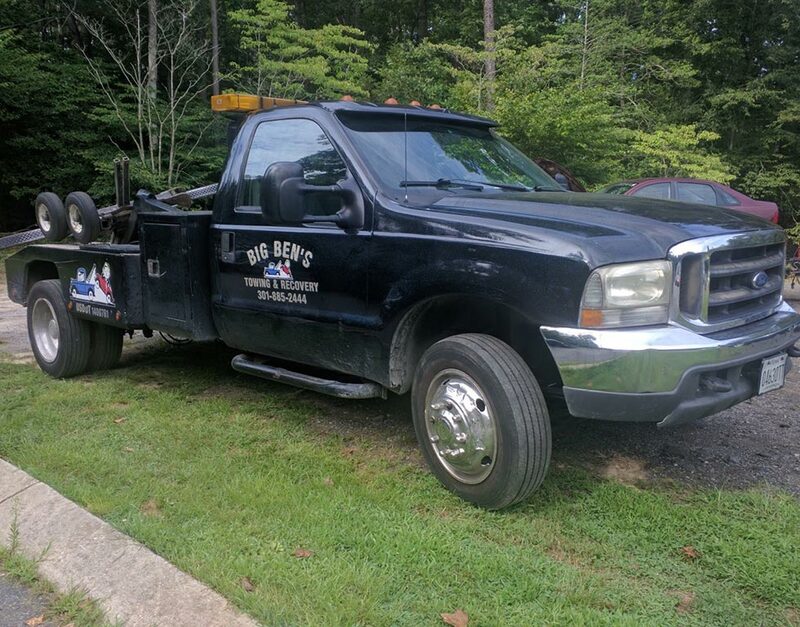 Call Big Ben’s Towing & Recovery today for the quality towing, recovery and impounding services you deserve! 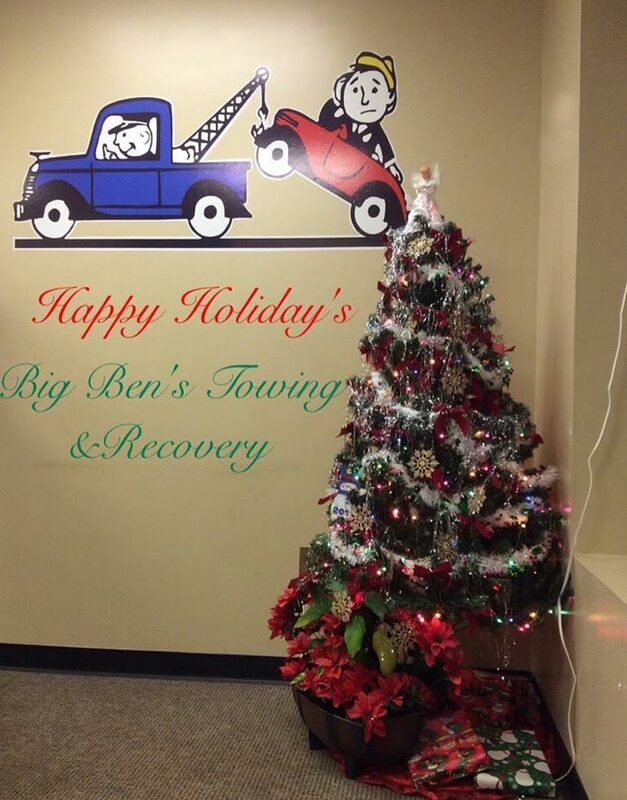 At Big Ben’s Towing & Recovery, we’ve been working in the automotive emergency service industry for over 16 years. Utilizing her wide range of experience, owner Ann Marie Pirner has led our team by example for the past decade and a half, guiding us to awards such as “Best of Waldorf,” which Big Ben’s won six times between 2012 and 2017. Our operators aren’t just trained, licensed and certified to get the job done right— they’re also good, kind people who want to provide the personalized service you deserve. 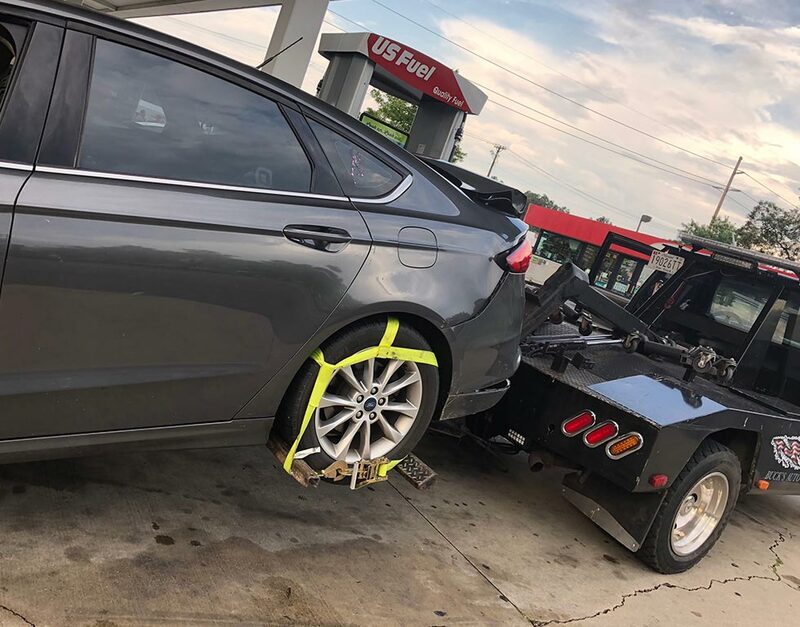 As “car people” before anything else, we guarantee that we will afford your vehicle the same respect we would give to our own, making for a clean tow every time. Call today to see what we can do for you!